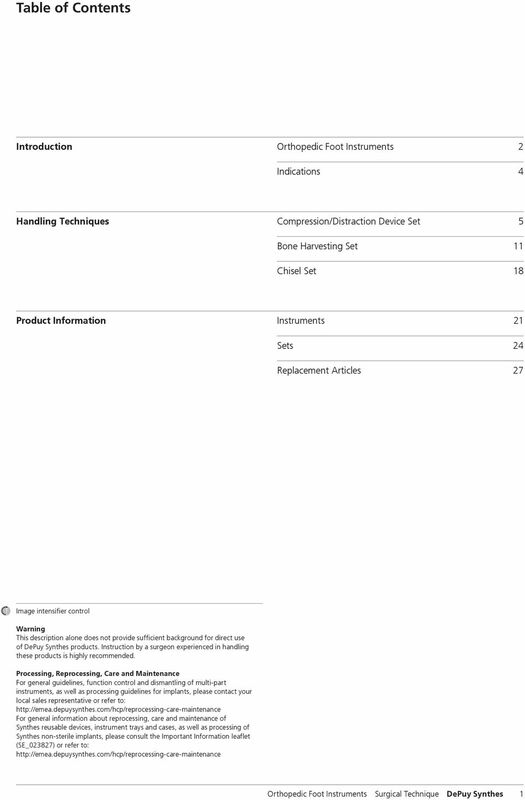 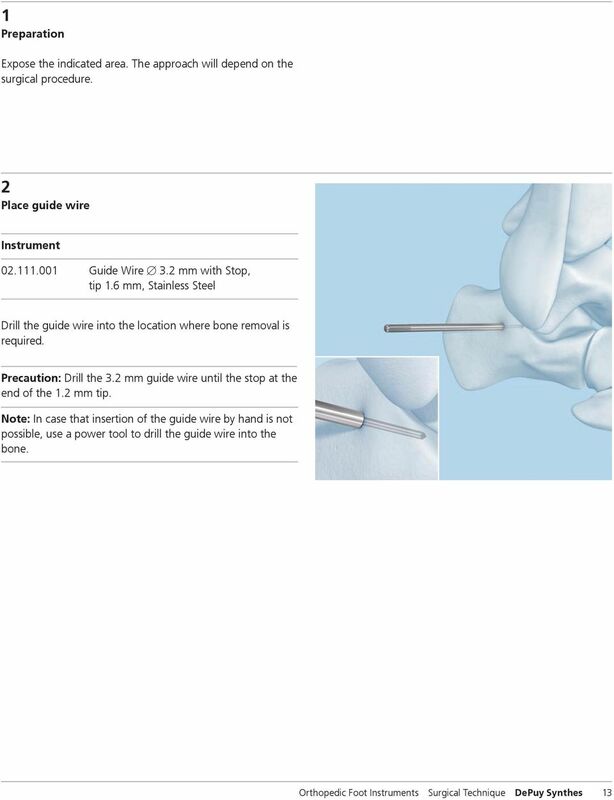 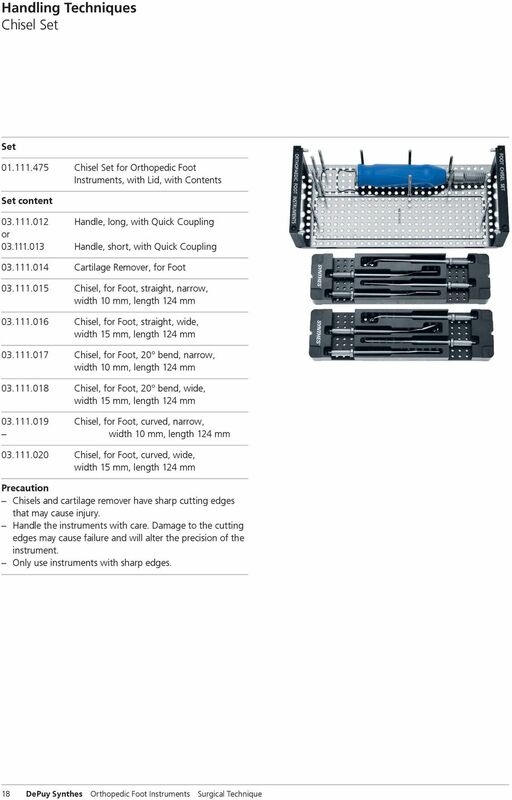 Download "Orthopedic Foot Instruments. 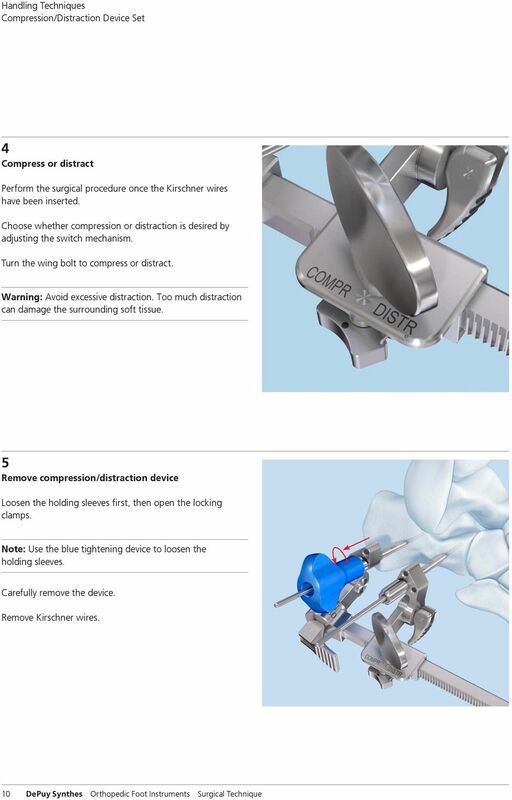 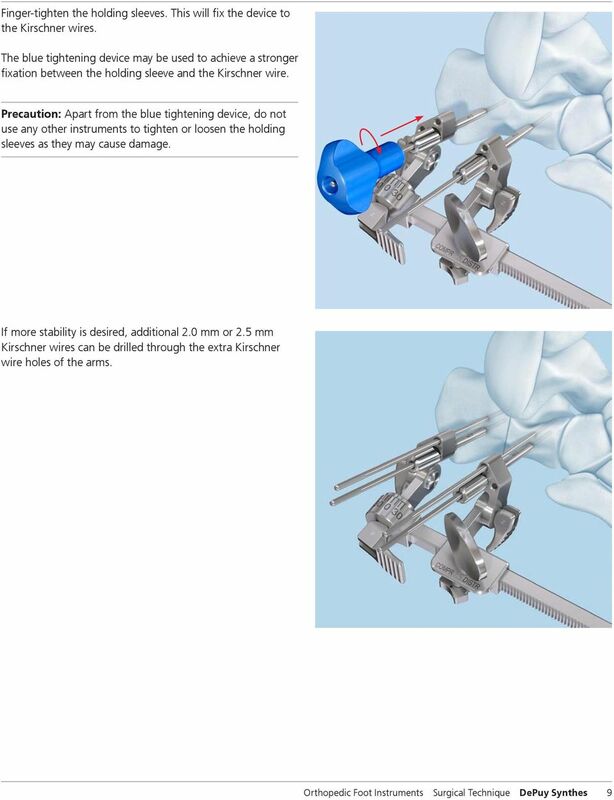 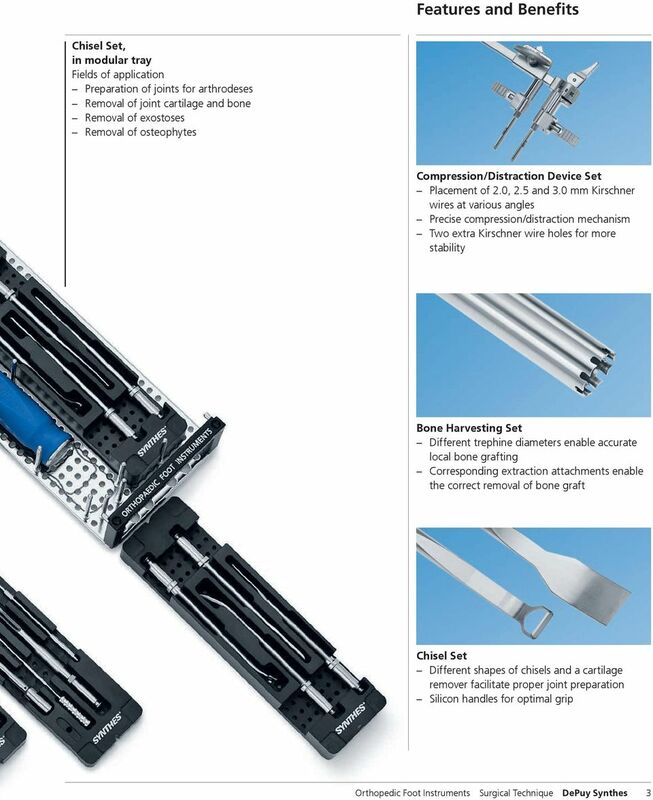 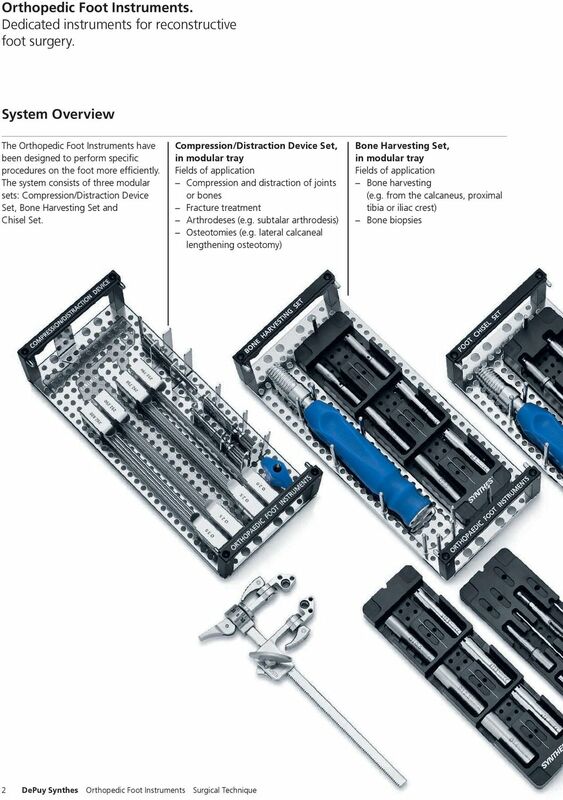 Dedicated instruments for reconstructive foot surgery." 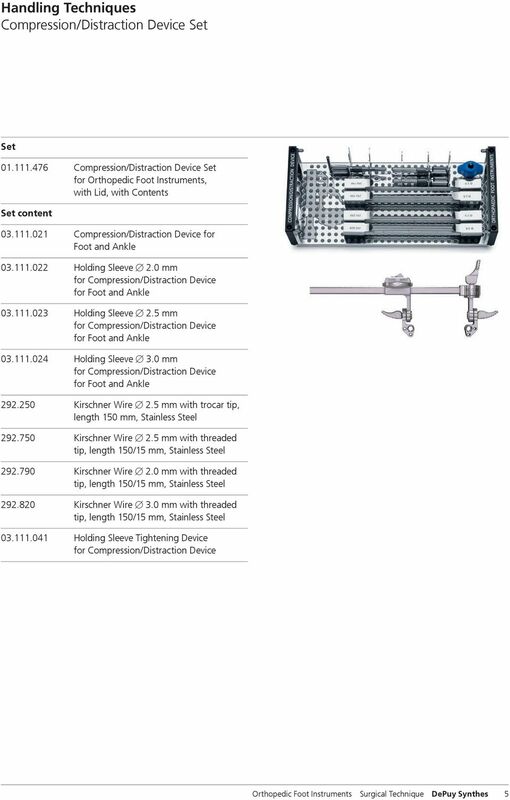 1 Orthopedic Foot Instruments. 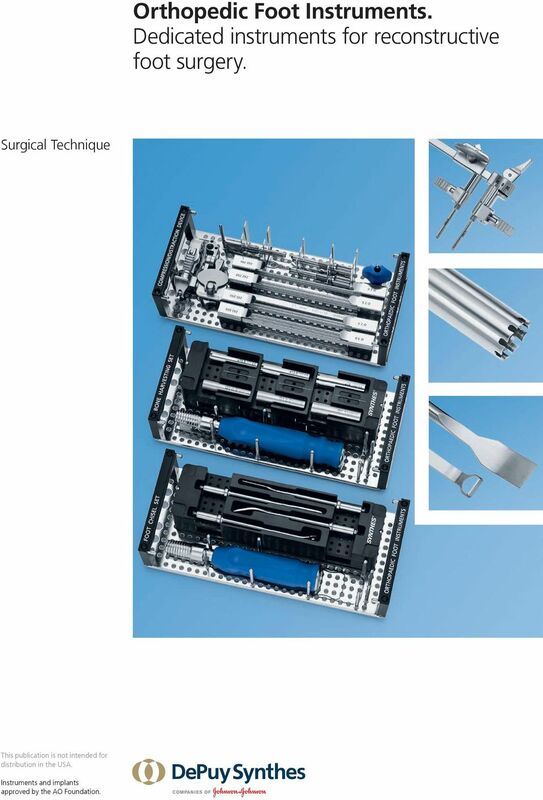 Dedicated instruments for reconstructive foot surgery. 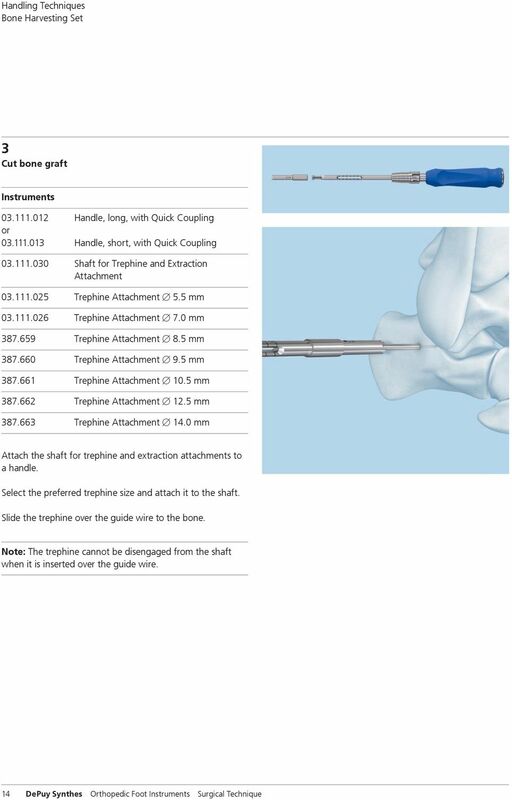 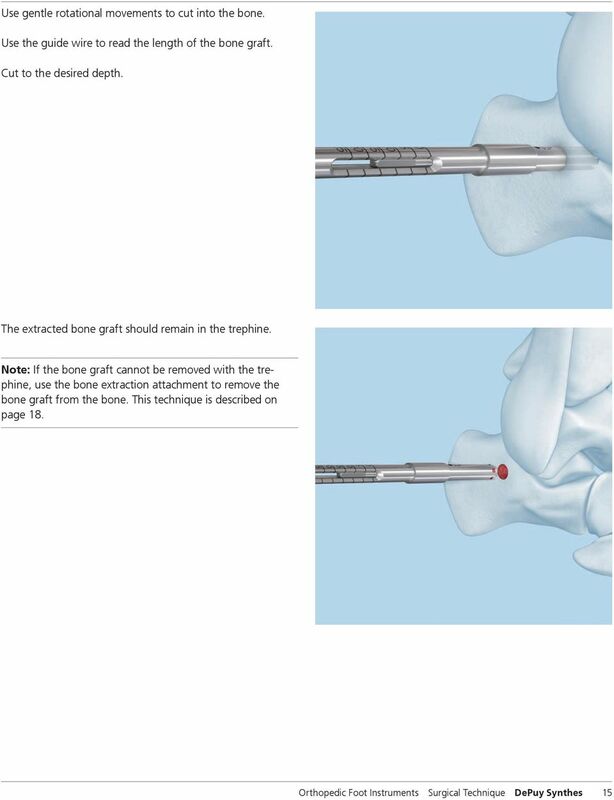 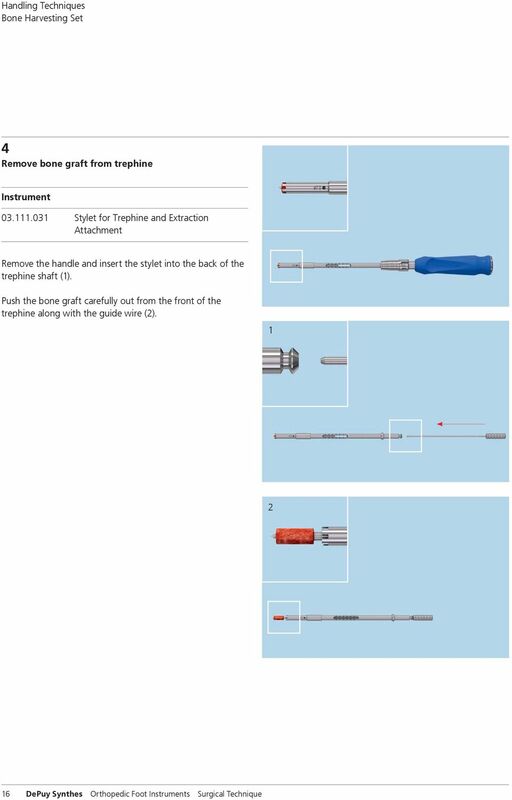 Surgical Technique This publication is not intended for distribution in the USA. 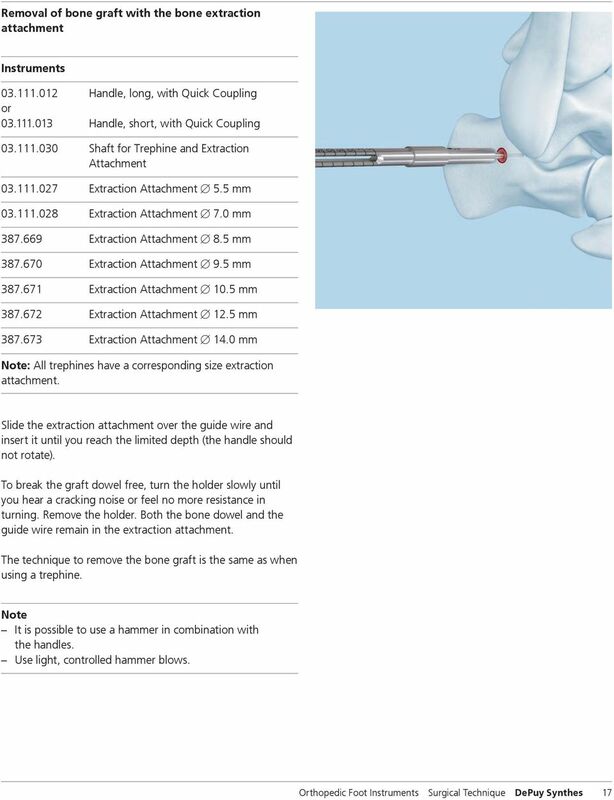 Instruments and implants approved by the AO Foundation. 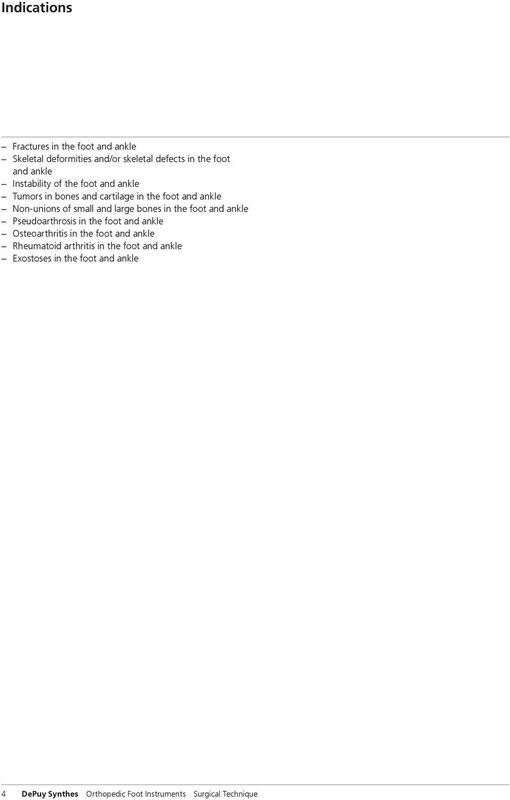 Alveolar Distractor. 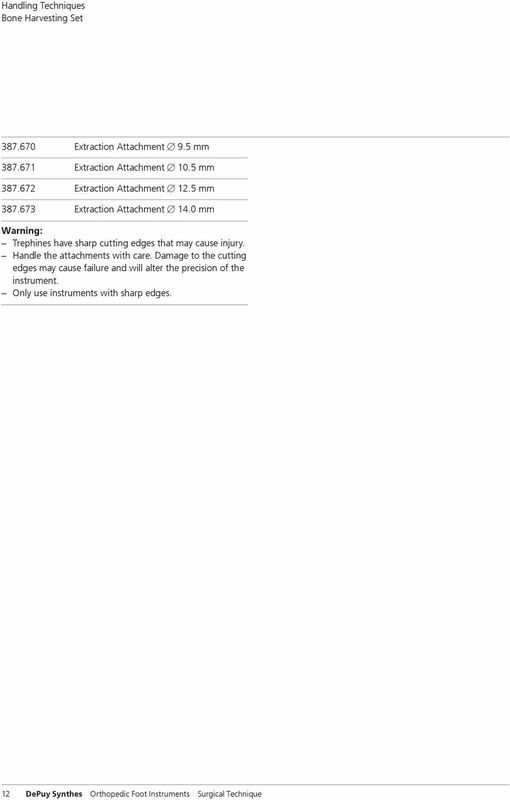 Vertical bone lengthening of the alveolar ridge in the mandible and the maxilla. 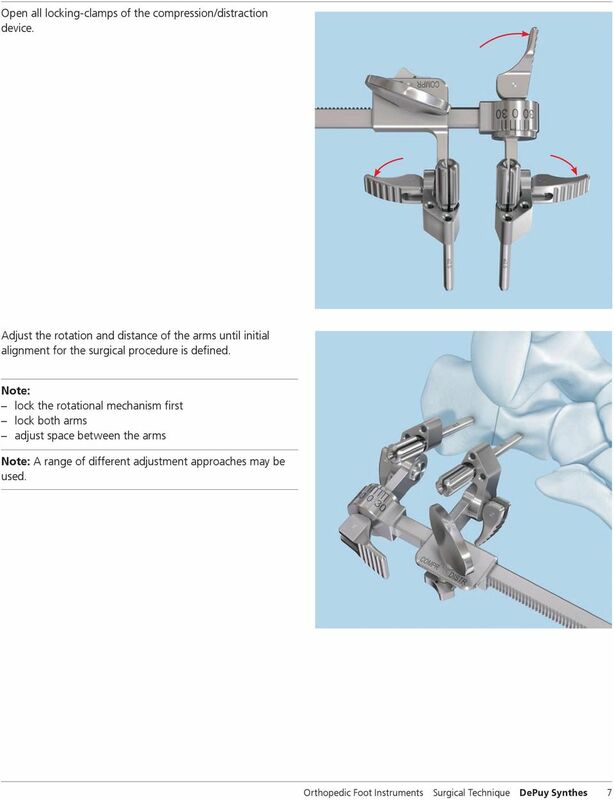 TomoFix Medial Distal Femur (MDF). 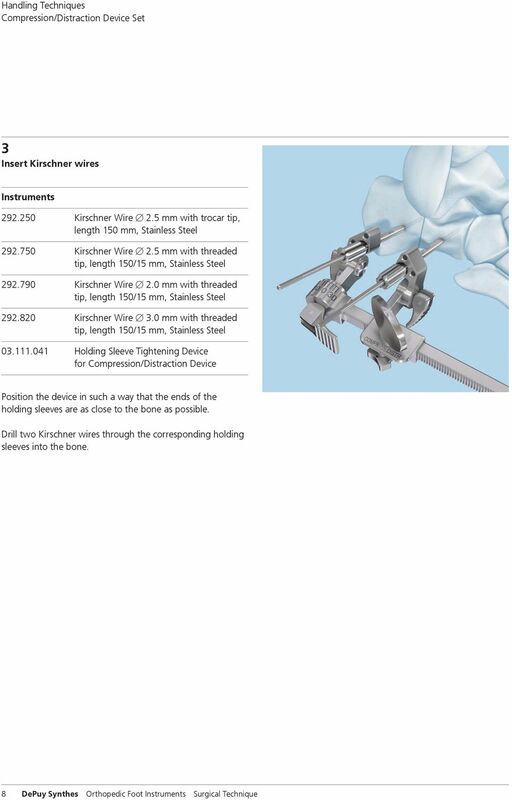 For closed-wedge varus femoral osteotomies. 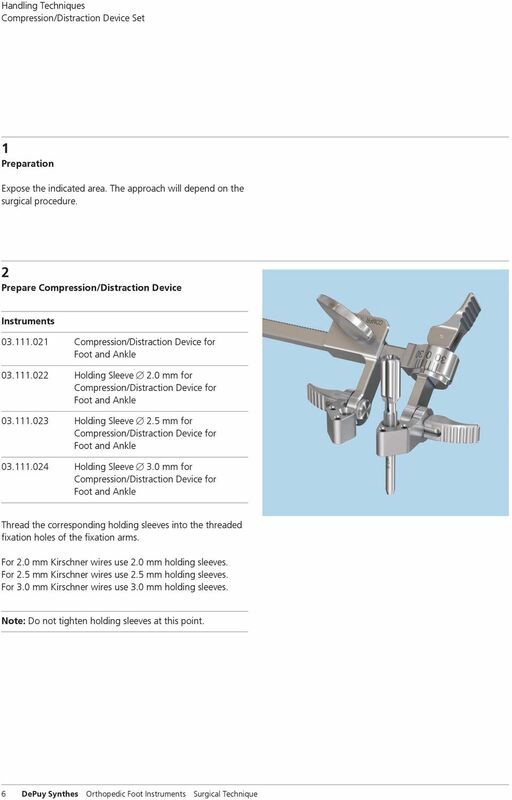 Angular Stable Locking System (ASLS). 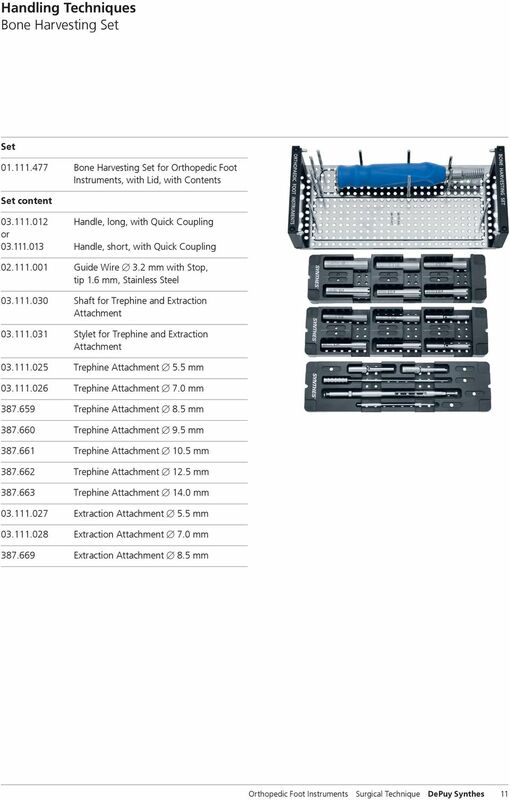 For angular stable locking of intra-medullary nails.